TechPoint Foundation for Youth (TPF4Y) decided to bring you a celebration of all things Star Wars: May the 4th Be With You, also widely known as Star Wars Day! TPF4Y is a nonprofit dedicated to inspiring girls, minorities, and kids from low-income backgrounds through hands-on science, technology, engineering, and math (STEM) programs. The proceeds from this event support the work we do with those students throughout Indiana. ** EARLY BIRD SPECIAL! Tickets will be on sale for a reduced $15 price until 5pm on Wednesday, April 17th - after that, they go back up to $20! 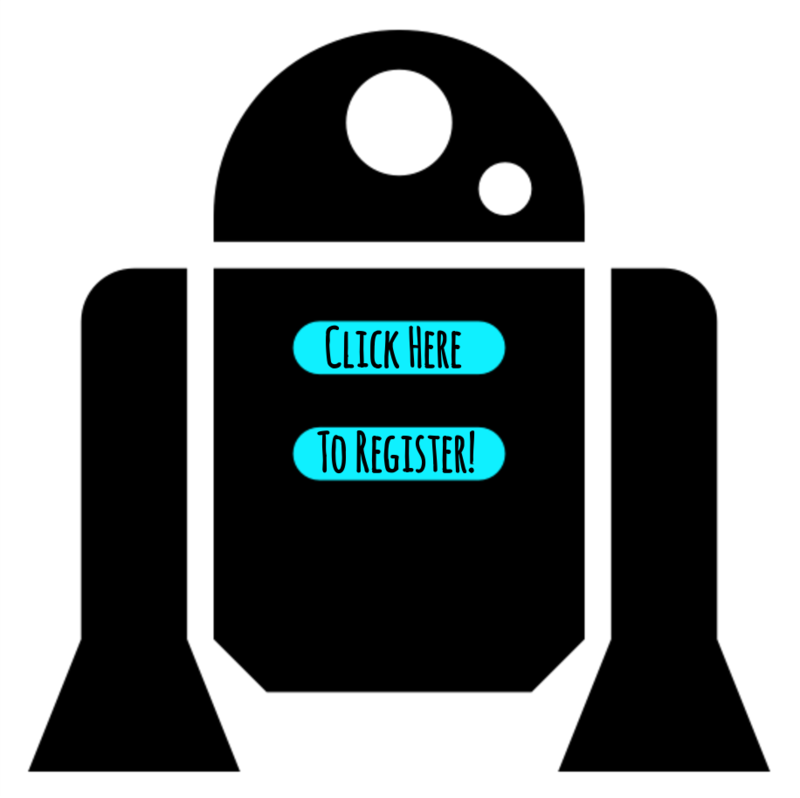 Stormtrooper Shootout, Droid Driving Competition, Lightsaber Ring Toss & more fun activities! Please contact Maggie Cline at Maggie@TechPointYouth.org for more information!